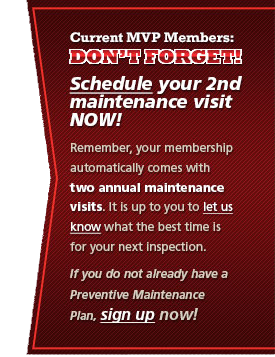 MVP members may schedule preventive maintenance or request priority air conditioner service online. Please fill out the information below as completely as possible along with desired dates and times. We will contact you during normal business hours to schedule or affirm the appointment. 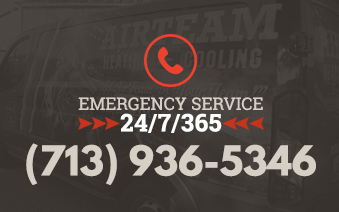 If you require emergency air conditioner service, please call (713) 956-8326.